Having a hard time finding someone to lead and coordinate your church's Vacation Bible School? Camp Luther may be just what you're looking for! We bring the curriculum, music, crafts, Bible Studies, games, and other activities to you! 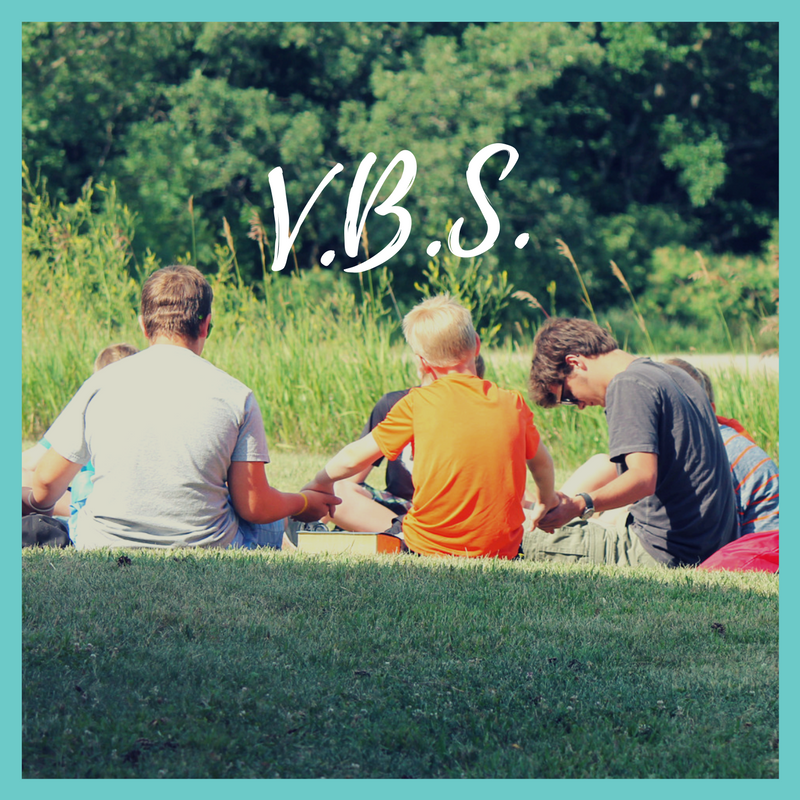 If you are interested in having Camp Luther come to your church and lead your VBS program, see below for the four simple steps to follow to make it happen! 1. Check out our VBS Handbook. Everything you need to know should be in there! 2. Check available dates! Call us at 402-352-5655 or email campluther@campluther.org. 3. Fill out the VBS Covenant and mail it in with your $100.00 deposit to hold your dates. If you have any questions at any point in the process, do not hesitate to contact us!